Healthy meal ideas, quick and easy family-friendly recipes for weight loss and flexible dieting. 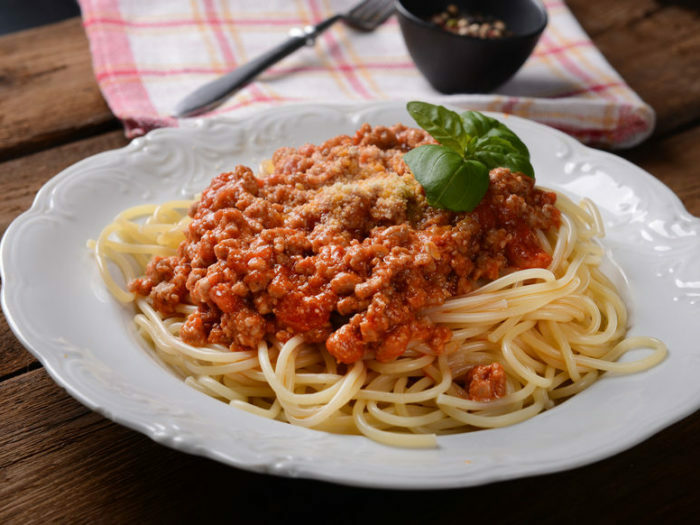 Slow Cooker Spaghetti BologneseBolognese cooked in the slow cooker is an easy way to create a very rich, delicious, high protein meal. Slow Cooker Asian Pork CasseroleThis is a winner of a recipe that was in the 3rd High Protein Handbook which has been modified to be done in the slow cooker. 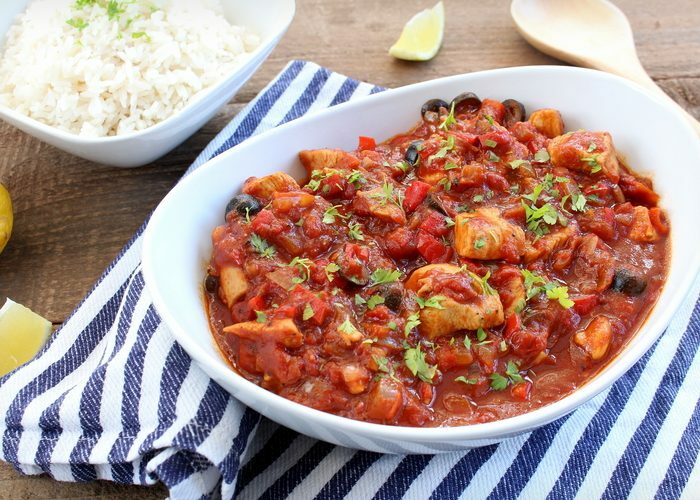 Peruvian ChickenThis is an amazing one-pot dish for a Peruvian inspired chicken recipe. The spice and flavour combination will be unlike anything you've tried before! 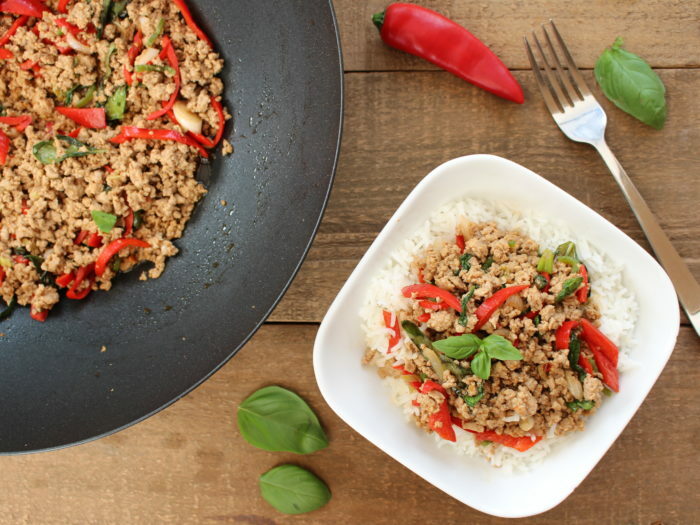 Thai Basil Pork (Pad Kra Pao)Pad Kra Pao or Thai Basil Pork is an extremely popular recipe served and enjoyed all over Thailand. 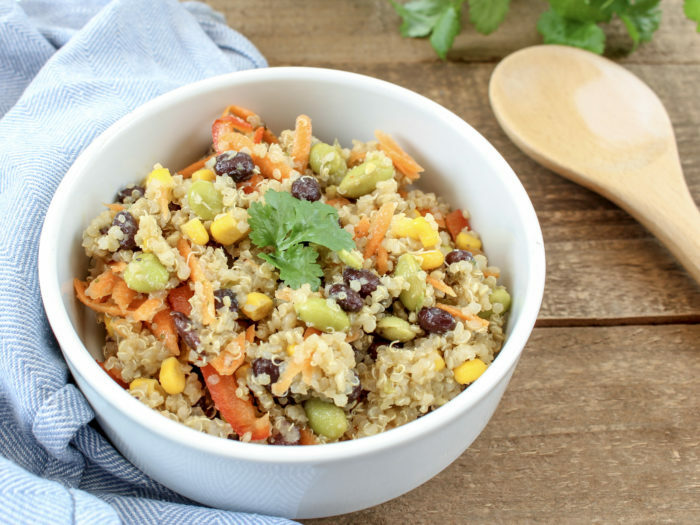 Quinoa, Black Bean & Edamame Summer SaladThis is a super-tasty summer salad that is a great vegetarian edition to any BBQ. 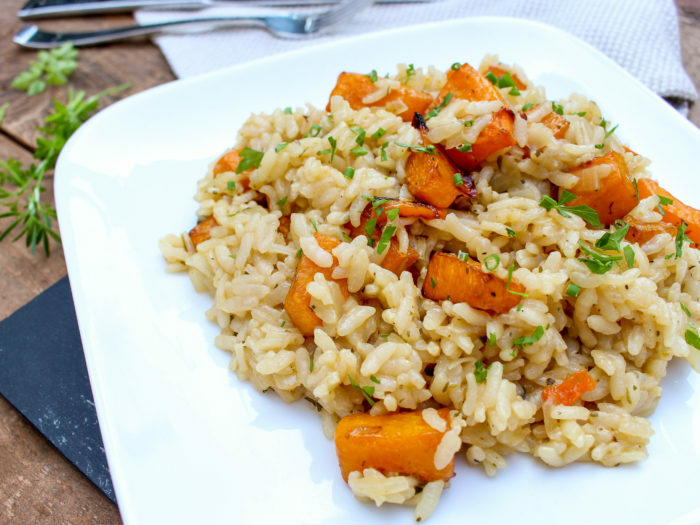 Butternut Squash RisottoThis is a delicious vegetarian recipe for a Butternut Squash Risotto. 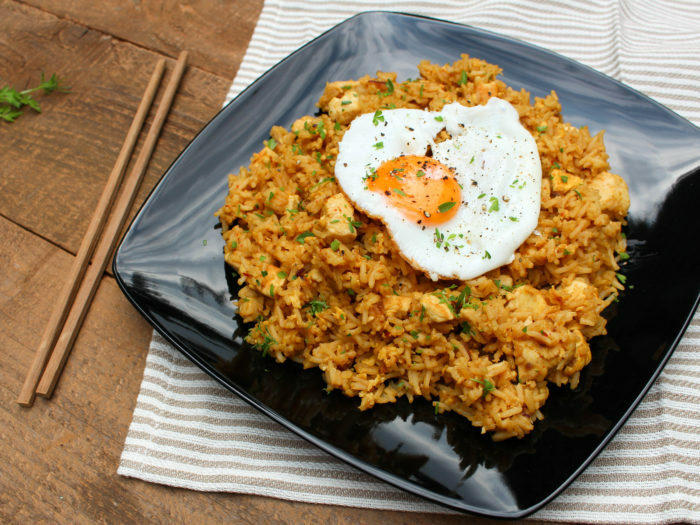 Nasi Goreng (Indonesian Fried Rice)Nasi Goreng is the national dish of Indonesia cooked by street vendors in food carts across the country. It's extremely easy to make and it tastes delicious! 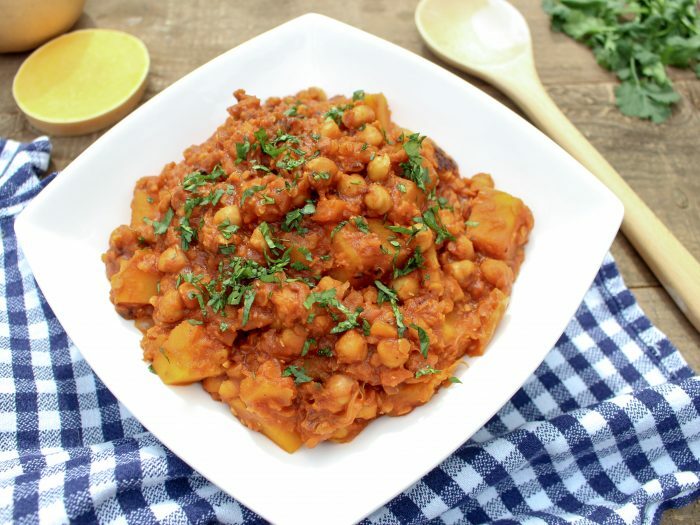 Moroccan Chickpea & Butternut Squash StewThis is a delicious vegetarian/vegan recipe for a beautiful Moroccan Chickpea & Butternut Squash Stew. 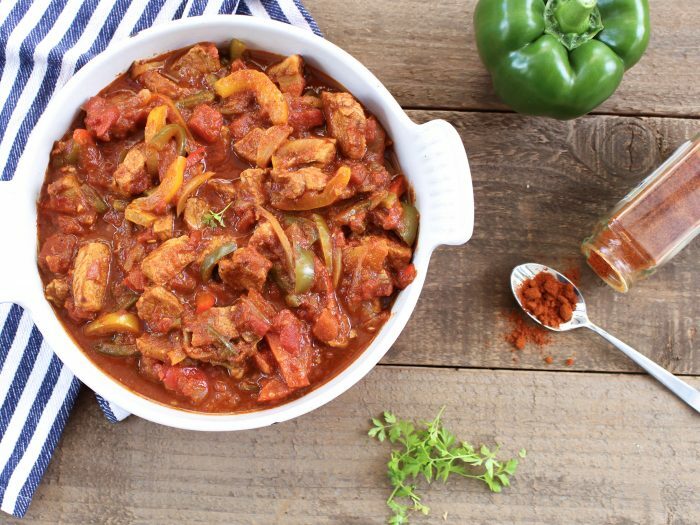 Hungarian Pork GoulashThis is a tasty, easy, traditional Hungarian recipe for pork goulash which the whole family will love and it's only 292 calories per portion! 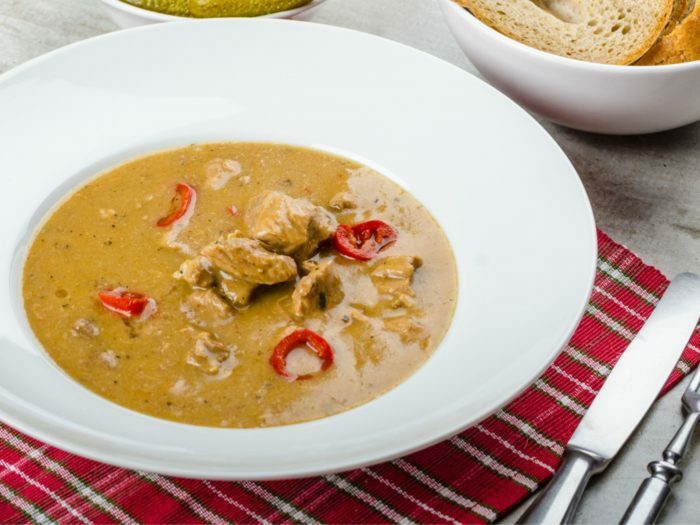 Rafa’s Frango De PanelaChicken Stew or "Frango De Panela" in Portuguese is a classic Brazilian mid-week winner that is very simple to make and it goes down well with the whole family. 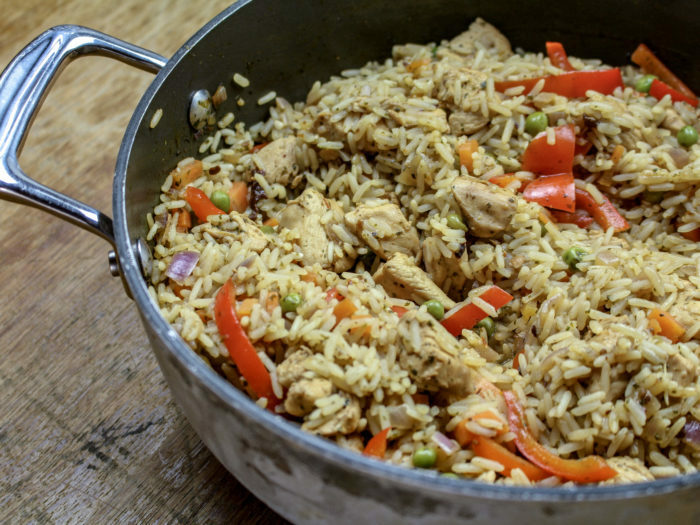 Chicken & Chorizo PaellaPaella is THE classic Spanish dish. 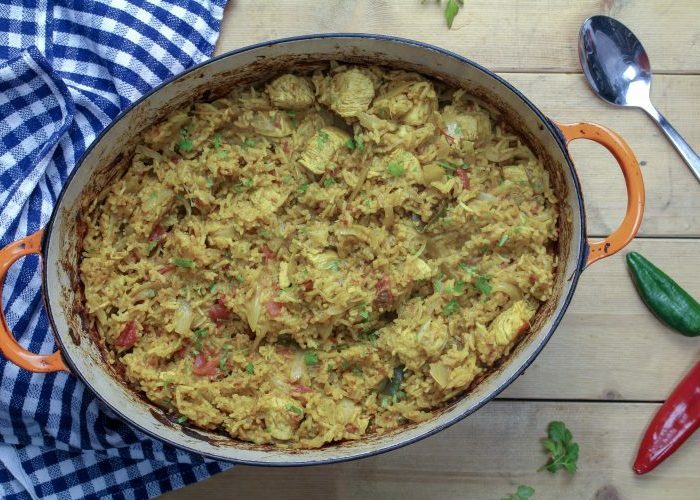 It's easy to make, delicious, extremely versatile and it tastes like being on holiday. Authentic Indian Chicken PilauThis dish is loaded with delicious, fragrant spices that add a wonderful, authentic flavour to the dish. There’s cloves, cardamom, fennel and coriander which often feature in traditional Indian cookery.